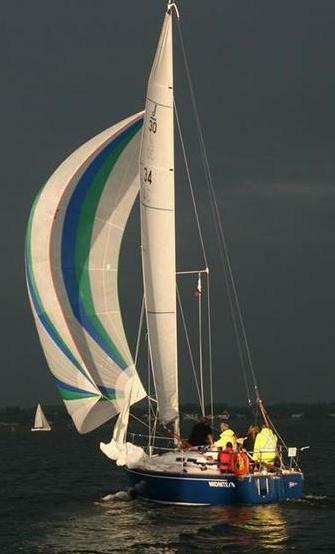 CYC holds regular Monday/Wednesday evening and weekend races for cruisers and spinnaker sailboats. Monday and Wednesday evening races begin in June and end in September. The Club hosts several weekend races during the year, from opening to closing regattas. For more than 30 years, CYC has proudly hosted Charlottetown Race Week, the premiere regatta on the Northumberland Strait, complete with lively waterfront evening entertainment for the general public. List of boats with paid racing dues are posted on bulletin board beside the office and results are not calculated unless fees are paid up. ​Seasonal Club Racing Presented by Peake & McInnis Ltd.